LIVE: Even though you likely best recognize Nick Kroll from roles in Date Night, Dinner for Schmucks and FX’s the League, it’s Nick Kroll the Standup Comedian who you’ll get to know best over the course of taping his hour-long special for Comedy Central at the Music Hall of Williamsburg tonight. His characters, like Jersey Shore-style meathead Bobby Bottleservice, should only arm up with repeated takes. 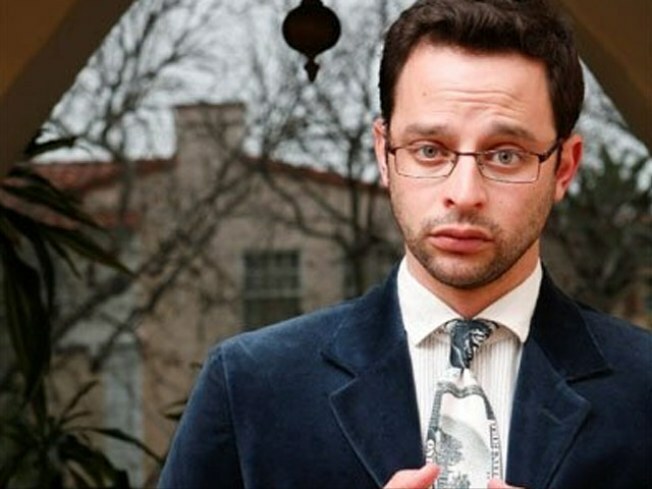 Nick Kroll: Thank You Very Cool is at 7:30 and 10:30PM. INSTITUTION: Anthology Film Archives has been preserving and promoting indie and avant-garde cinema for four whole decades. Just ask Jim Jarmusch, who’s been involved with the little theater that could for nearly as long. He’ll be on hand to help fête Anthology’s 40th birthday with a screening of his most recent film Limits of Control, as well as footage for his cult work Coffee and Cigarettes that was shot right here in the 2nd Avenue Courthouse, before Anthology was operating out of it full time. 7:30PM. WOMEN’S WORK: The very badass Gail Collins, the very first female editorial page editor for the New York Times (which, believe it or not, didn’t happen until 2001), comes to the Tenement Museum to discuss the state of the ladyunion and her book When Everything Changed: The Amazing Journey of American Women from 1960 to the Presentwith the equally fierce Rebecca Traister, who tackles woman’s issues with wit and style as a Salon.com senior writer. 6:30PM.